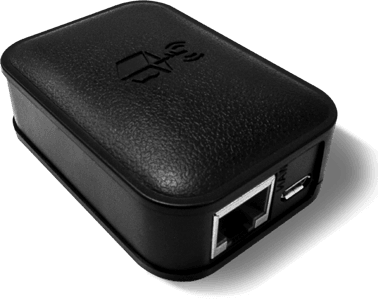 Anonabox is an innovative hardware company focused on providing Internet security, privacy and freedom for all users. VyprVPN encrypts your connection, allowing you to browse the Internet privately and securely and avoid Internet censorship, slow streaming speeds and third-party snoops. VyprVPN was engineered to have the highest level of speed and security for broadband Internet connections.